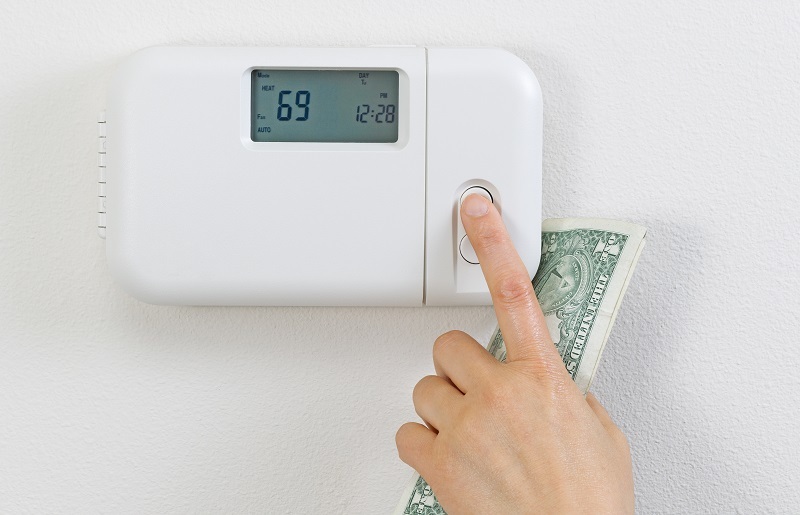 When the days get cooler outside, you likely turn to your heating system to keep warm and cozy inside. However, before turning on the heating system for the first time, you need to make sure it is ready to begin working again. 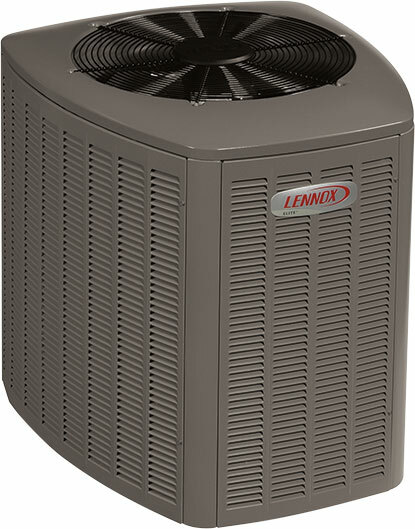 During the spring, summer and fall, your heating system is dormant. As a result, when you turn it back on for the first time, it can be slow to get started. If you don’t take the needed steps to make sure your heating system works properly, you may experience some serious headaches during the colder months of the year. Some tips to help ensure your heating system is working properly can be found here. It isn’t a good idea to wait until the first freeze of the season to turn your heating system on. Not only is this going to put a large amount of pressure on the system that has been off for an extended period of time, it also doesn’t give you any time to solve potential issues that may be present. Instead, turn your system on early so you can find problems before the first cold snap of the season. Make sure to pay attention to the feel, sounds and smell of the furnace, as well as the air flow. If it smells as though something is burning or you can see fire or smoke, you should turn the system off right away. 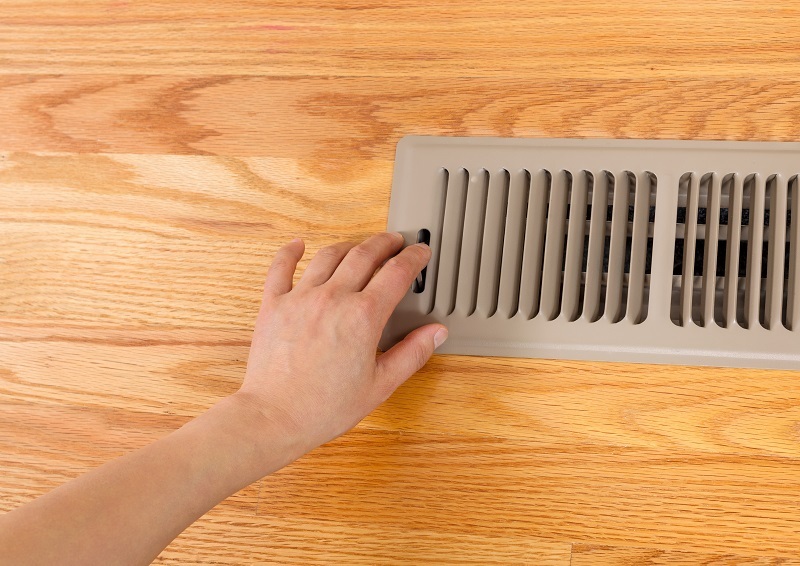 If there are any vibrations coming from the heating ducts, or the system is struggling to push air thorough the house, you need to contact the professionals. A space heater is a great way to add extra warmth to a room that doesn’t get good circulation. It can also be moved from place to place to provide heat where needed. However, you should never use a space heater as your primary source of heat. The fact is, these can be extremely dangerous if not used properly, especially if they aren’t monitored when turned on. Be sure you are only using a space heater when someone is in the room and keep it at least three feet away from anything that is flammable, such as household decorations, curtains and clothing. 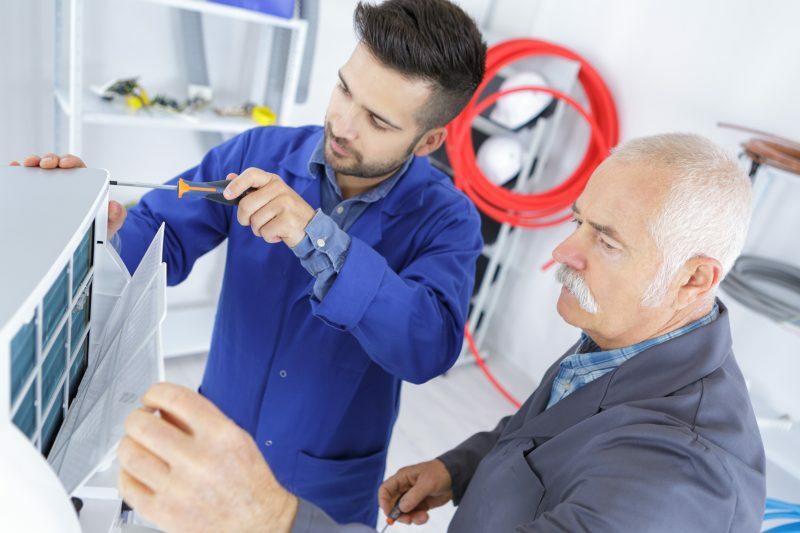 Even if you think that your HVAC system is running properly, it may not be. Just because you don’t notice obvious issues, the system may be operating at a lower efficiency rate, resulting in you spending more money. 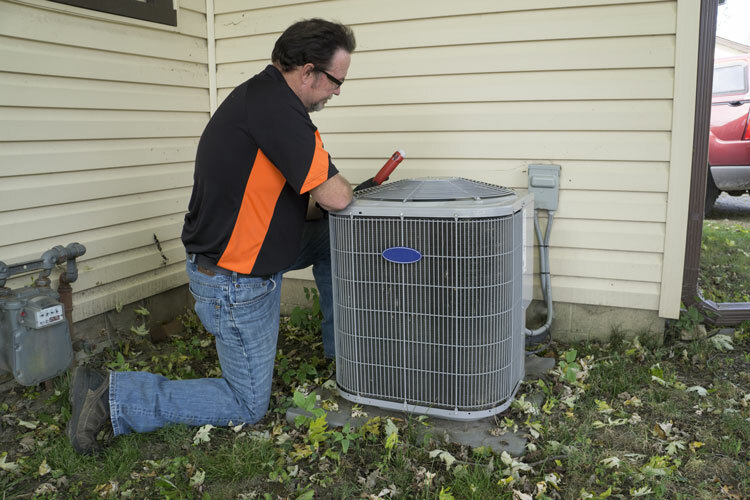 Don’t put off an annual HVAC inspection and service, because small issues may turn into bigger ones and reduce the lifespan of your system. 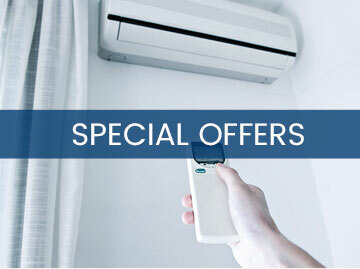 The relatively low cost of having a professional technician service your system will be much more affordable than purchasing an all new unit. Getting your system ready for the colder months of the year is something you shouldn’t put off or avoid. This will only cost you more in the long run.